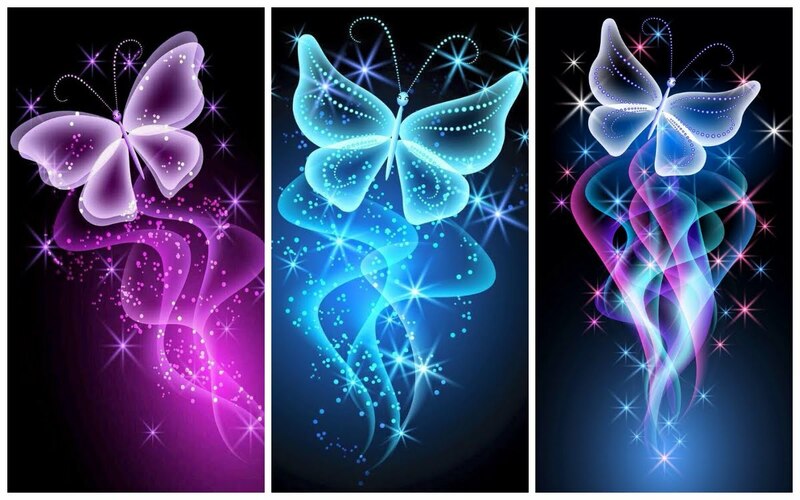 Choose A Butterfly You Like The Most And Find Out Something New About Yourself! Personality tests have the ability to help us through our difficult times. Even one sentence can direct you to right thoughts. So, choose one butterfly and read your message! Who knows maybe you will find a side of your personality, you had no idea about. You are a reasonable and practical person. You always keep everything under control. You do not like drama. You are always looking for logic in everything. Sometimes you want to express your emotions, but you keep your heart close. You think that you will look weak. Do not be afraid to be sensitive! There will always be people who appreciate your sincerity! You are a very emotional person. Sometimes you can be very fragile and vulnerable in your relationship. And you can not imagine how the person you love can hurt you. Do you know what? It is quite possible. Keep your emotions under control. First, make sure that your sincerity will not be used by people, and secondly, do not let people harm your feelings! You are a very optimistic person. You are always open to love. You value loyalty, honesty, and sincerity most of all in a relationship. Your partner will always agree with you. You are either rational or emotional. Therefore, you always keep your balance and do not allow senseless quarrels and conflicts to destroy your relationship.